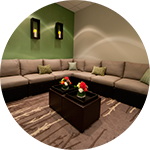 Active Duty Military receive 10% off all spa services. 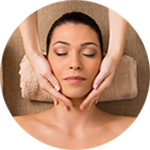 Current Sport & Health members receive 15% off spa services and products, Monday through Thursday. Excludes Hair. Restrictions apply. Active Duty Military receive 10% off all spa services. Restrictions apply. 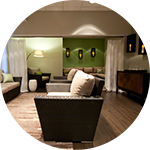 Current Sport & Health members receive 15% off spa services and products, Monday through Thursday.